From our strategic location in Arvada, Colorado on the outskirts of Denver, we are able to serve industrial clients in Colorado, Wyoming, Nebraska, Kansas, South Dakota and New Mexico. In additional to stack testing services, we offer Oil & Gas laboratory testing specializing in custody transfer and well samples. We are proud to have called Colorado home for over 25 years. 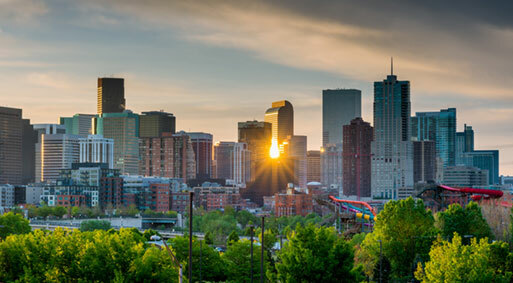 Denver, Colorado is home to The Alliance Advantage.